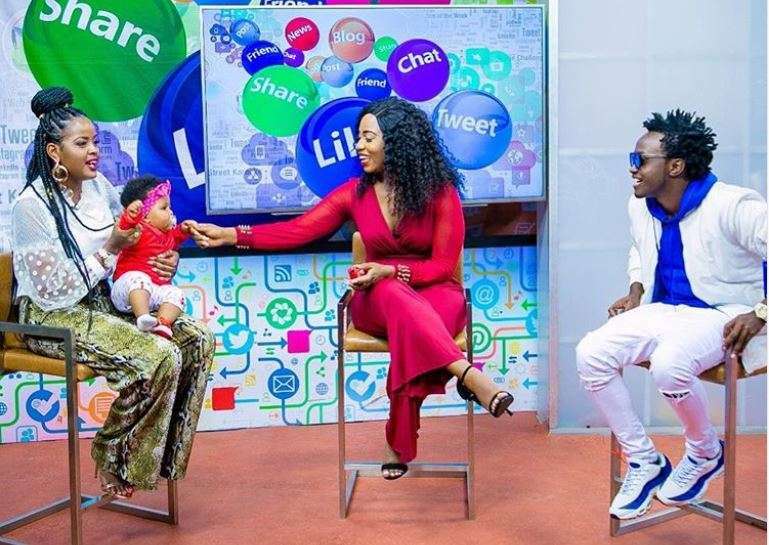 Singer Bahati and wife Diana Marua recently left Kenyans speechless after proving they don’t know much about each other. 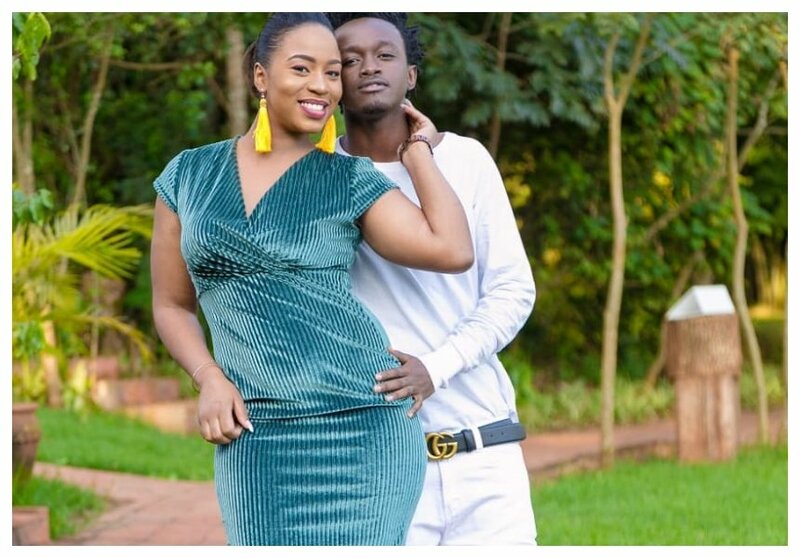 The two recently appeared on the Trend with Amina and confessed that they have been through a lot since they started dating. Marua even shared that things have been hard on them since they fell in love but people see them as perfect. “I really want to make it clear, you see people see us out there and they think that we are perfect family but we are not we go through issues just like any other person and I get so many DM’s on the same,” said Diana. What left many surprised, however, is how the two are clueless about each other. Amina asked them simple questions like each other’s favorite colors, shoe size and the day they realized they’ll be parents. The couples weren’t in sync and failed most of these questions.